Want to Connect With Staff, Volunteers, and Families? 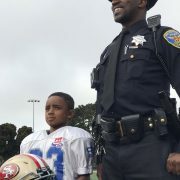 SFPAL 49ers is now on Facebook and Instagram. Follow us and like our page. 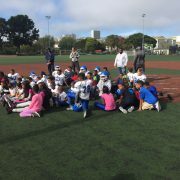 SFPAL HAS WAIVED ALL REGISTRATION FEES! BOTH CHEER & FOOTBALL PROGRAMS ARE FREE TO JOIN! 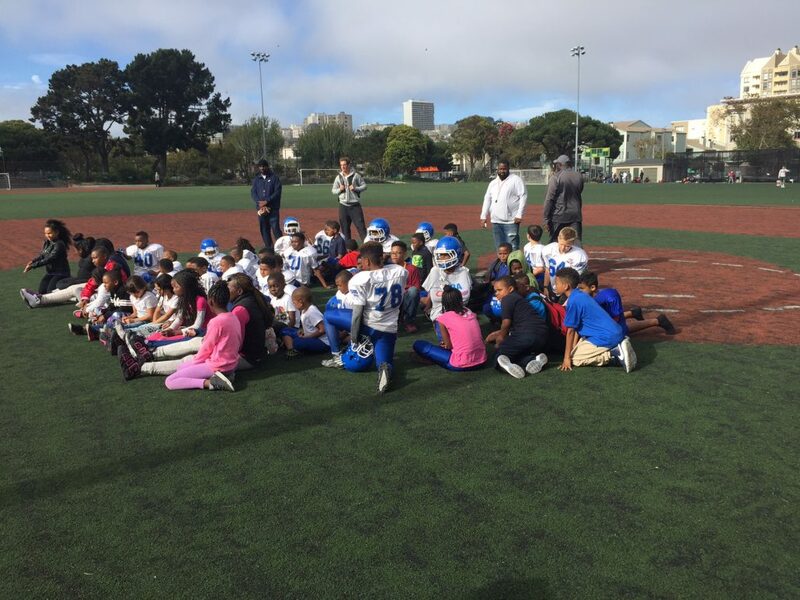 For more than fifty years, the SFPAL 49ers Football program has played at Kimbell Field in the Western Addition. 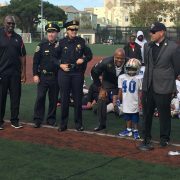 On August 24, 2017, the known SFPAL 49ers team merged with the San Francisco 49ers, re-branding the team to the SFPAL 49ers. 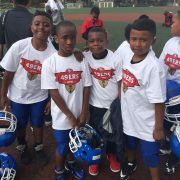 We are extremely excited about this merger as it will allow PAL to positively impact more youth in the community. 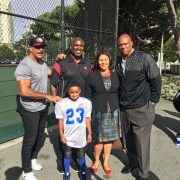 With the help of 15 volunteer coaches (many of whom were former SFPAL 49ers themselves in their youth) SFPAL 49ers football is serving more than 50 young boys and girls every fall. 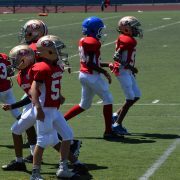 SFPAL 49ers is associated with Peninsula Pop Warner and Pop Warner Nationals. 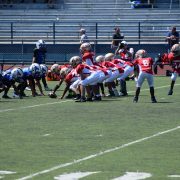 Football is available for boys and girls ages 7-12. While registration begins in April, the season does not officially start until August 1st. For the month of August, both football and cheer practice is 5-days a week, Monday-Friday from 5:00-7:00pm, in the Western Addition. After Labor Day, practice will then be 3-days a week. Football and Cheer teams travel all around the Bay Area for game days, which are hosted either Saturday or Sunday. 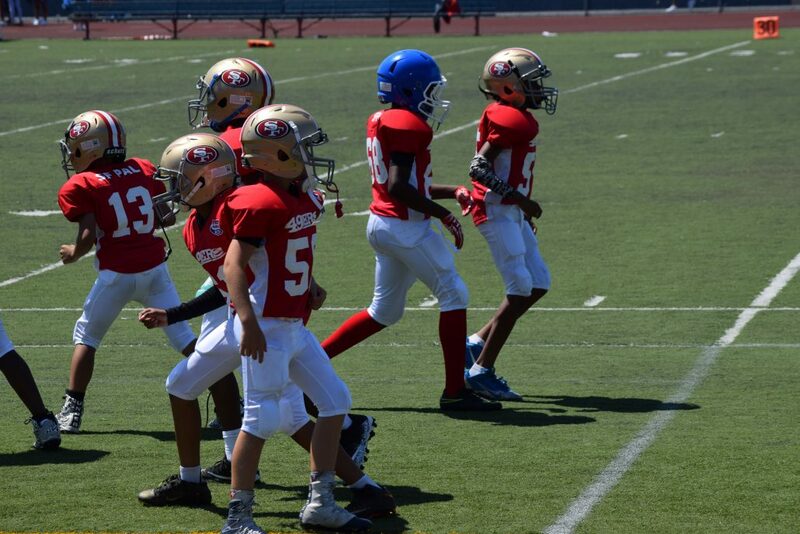 Registration for SFPAL 49ers Football & Cheer opens in April! 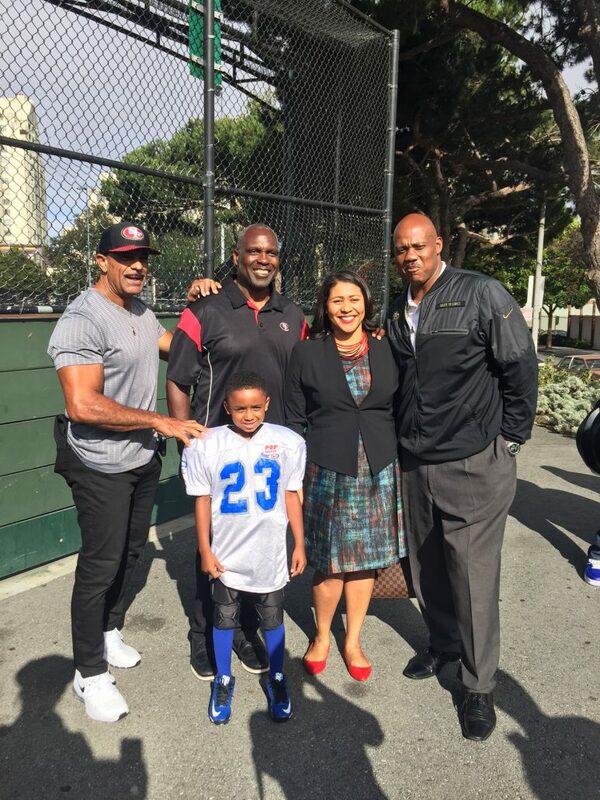 If you have any questions about the SFPAL 49ers Program, please feel free to contact Otis Williams or the SFPAL 49ers program coordinator at info@sfpal.org. 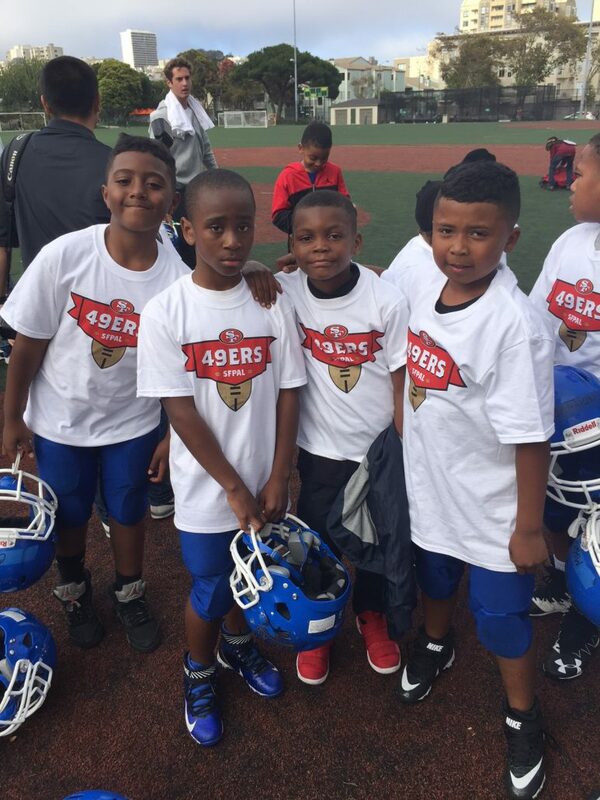 Want to fundraise for your favorite SFPAL 49ers football team? 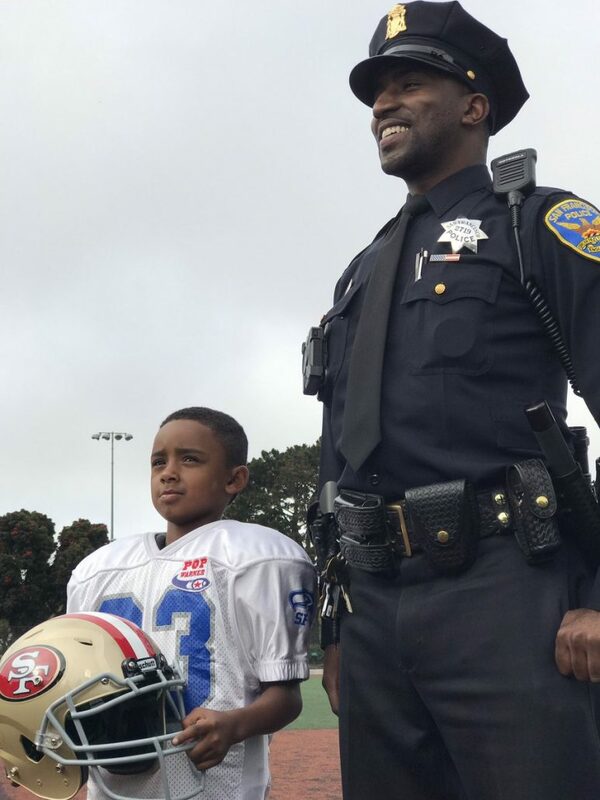 In order to lessen the financial burden on our participating families, SFPAL set up special fundraising pages to help support the teams fundraising efforts. Ready to make a contribution? 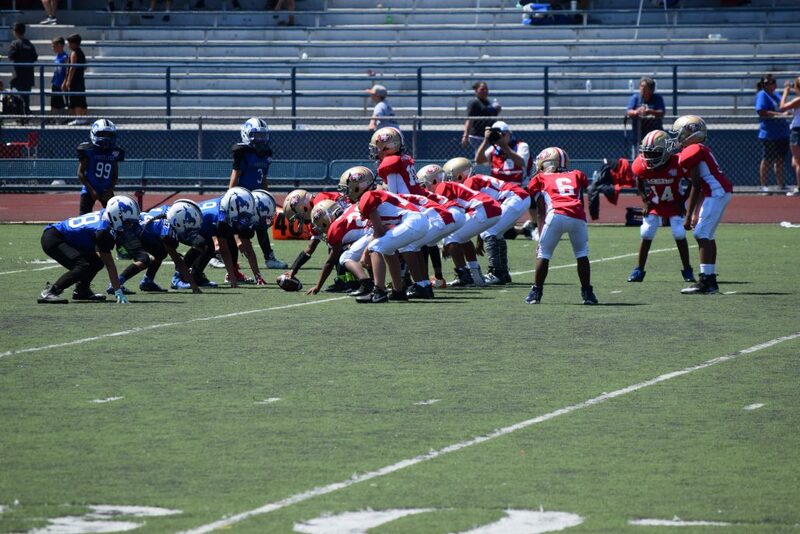 Please click on your team’s name Pee Wee, Jr. Pee Wee Team, and the Mitey Mites. 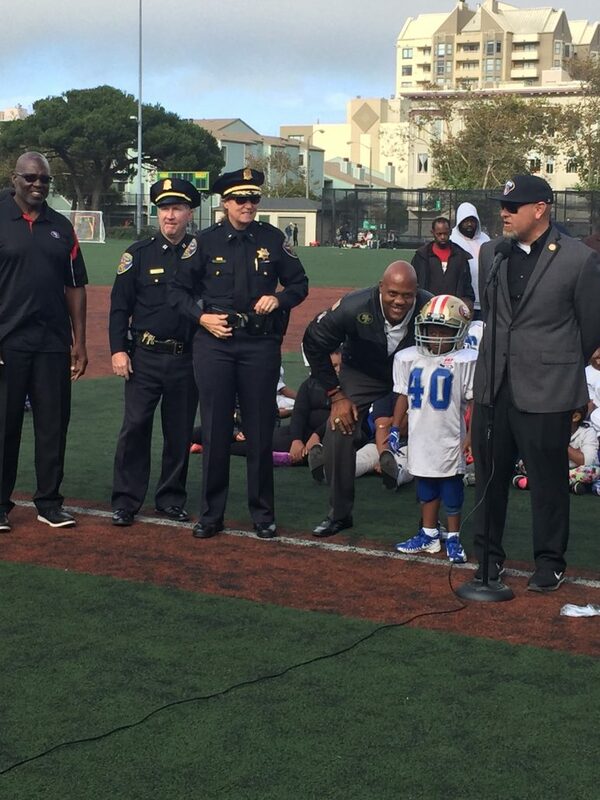 For additional game pictures and other SFPAL 49ers events, click here. No matching events listed under Football Program. Please try viewing the full calendar for a complete list of events.